Vinyl siding is a great solution for many applications. 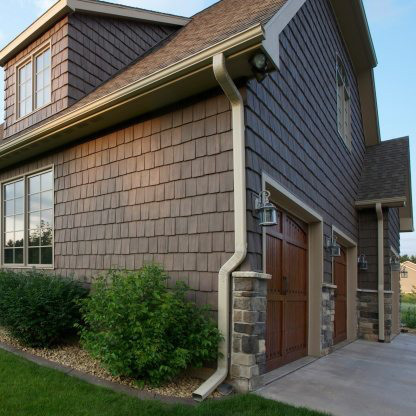 Today's vinyl siding comes in lots of styles and colors and textures for whatever your needs are. Check out Exteria's web site via the link below for more pictures and details. Click Here to go to ExteriaBP.com. 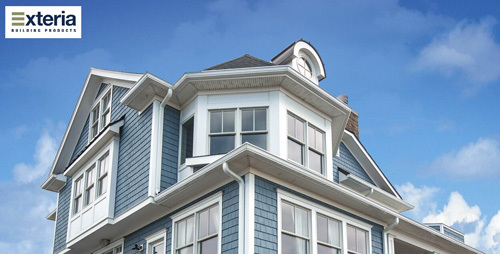 With a rich product history, Exteria Building Products has established itself as a top composite siding manufacturer. Don’t just take our word for it, though – browse our portfolio. 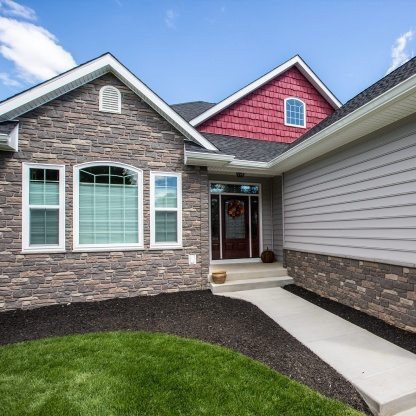 Exteria products set the bar for aesthetics and durability in home siding materials. Our team is devoted to providing the highest quality products available in the marketplace today.